Discussion in 'Microvans' started by Arkivel, Mar 20, 2019. 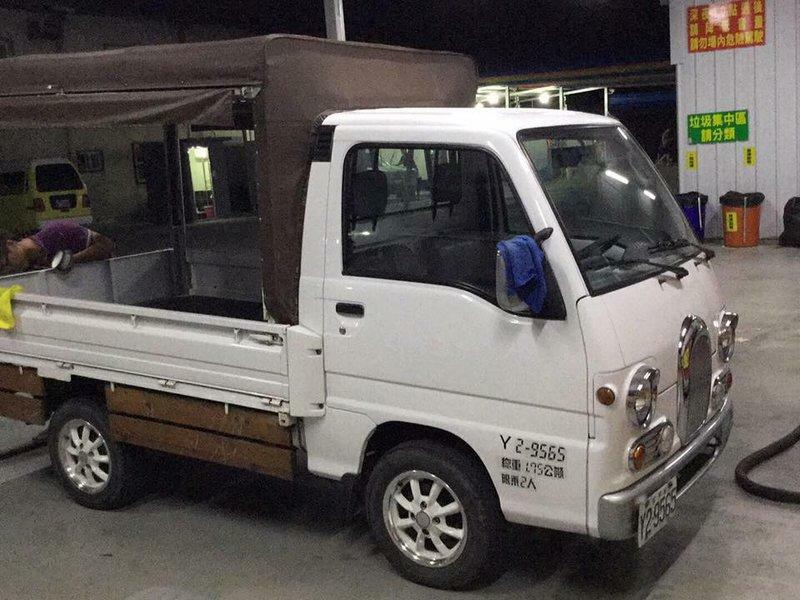 The Daqing Automobile company was established in 1986 to manufacture commercial vehicles for the Taiwan market. 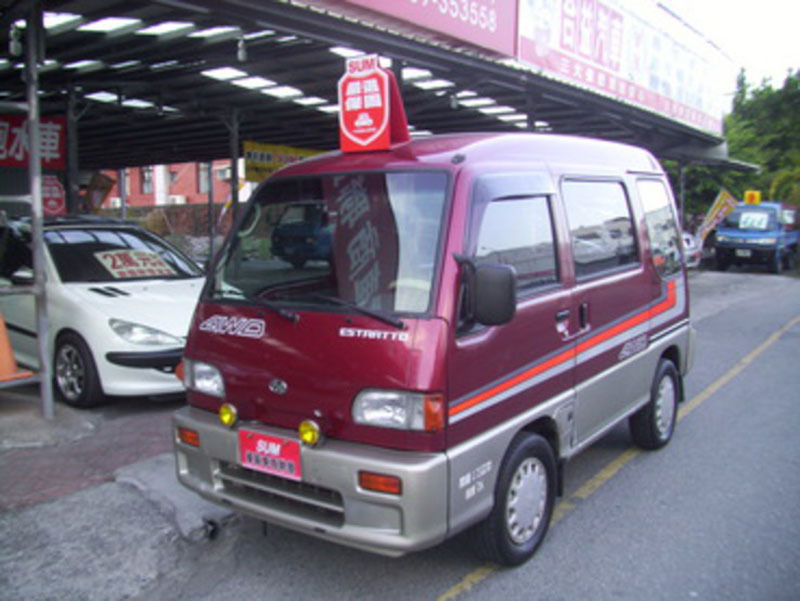 Production included a Taiwanese version of the Subaru Domingo dubbed the "Estratto" in English. 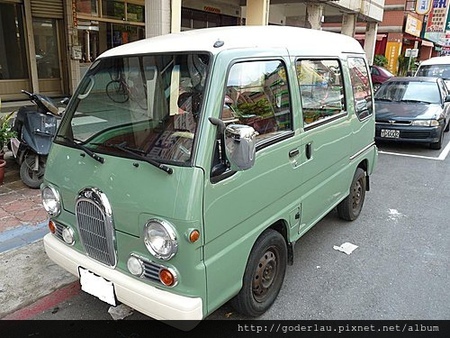 This model was manufactured until 1999 and was actually known by a different name in Taiwan that loosely translates as "Daqing Jinfuxiang". 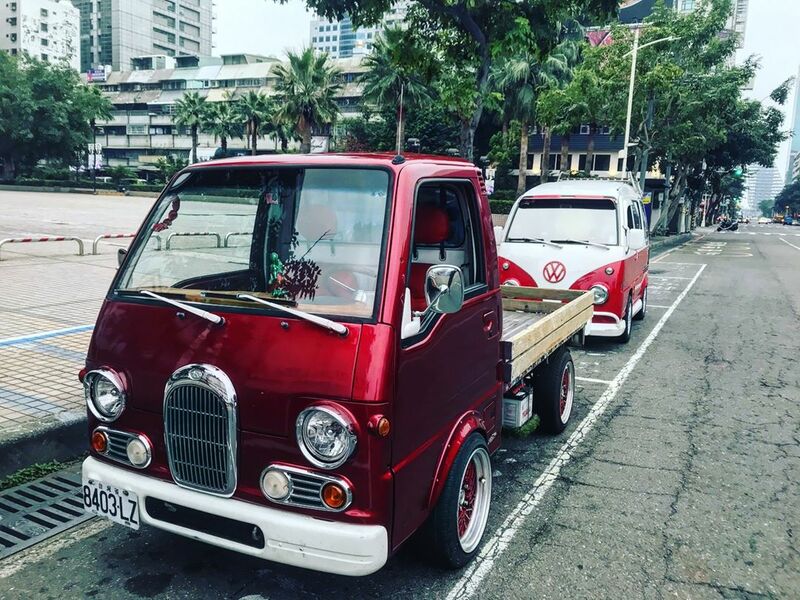 These cars were left hand drive, with a 1200cc engine, larger style Domingo Bumpers in the rear and smaller Sambar style bumpers in the front. All appear to have come with manual transmissions. Body styles mirrored the first and second generation Domingo high roof vans and similar era low roof trucks. 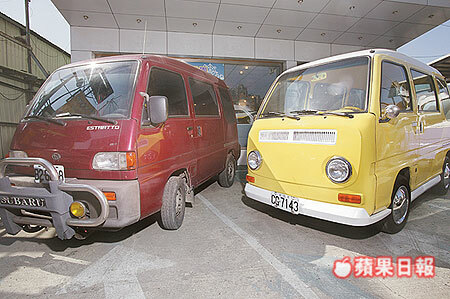 There may also have been a sunroof version of the van. 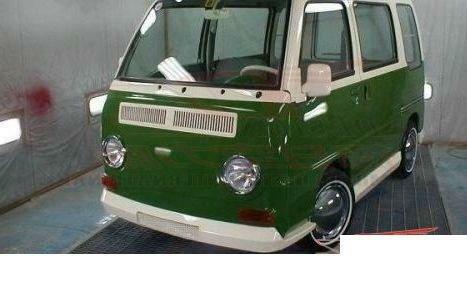 Another special model was the Estratto version of the "Sambar Classic" van and truck. Most Estratto's have not survived in stock form today. 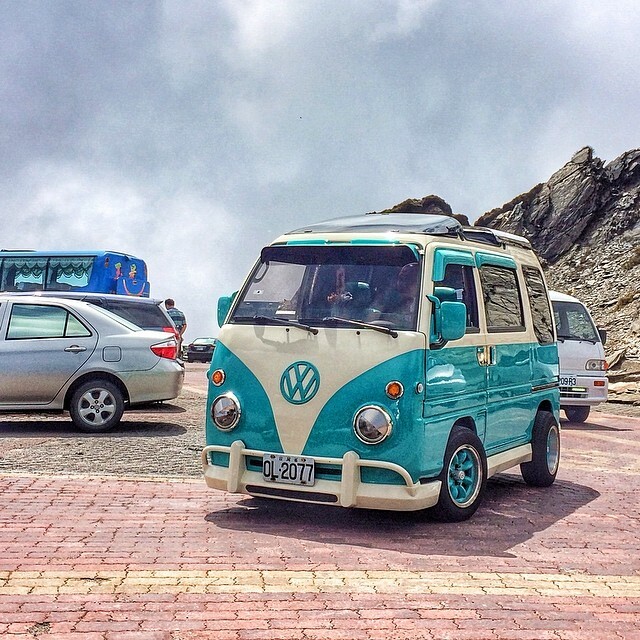 Parts are apparently difficult to obtain locally and many were customized with VW body kits long before.